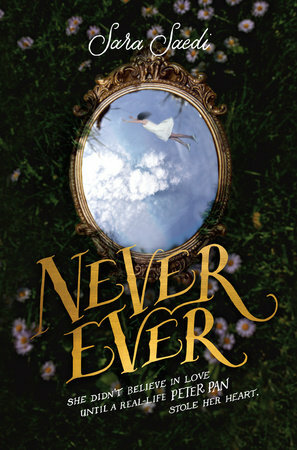 This stormy sequel to Never Ever is packed with more of everything you loved in Book 1: twists, action, revenge, and romance! Just a few weeks ago, Wylie Dalton was living on magical Minor Island where nobody ages past seventeen, and in love with Phinn, the island’s leader. Now, her home is a creaky old boat where she’s joined a ragtag group of cast-offs from the island, all dead-set on getting revenge on Phinn for betraying them. 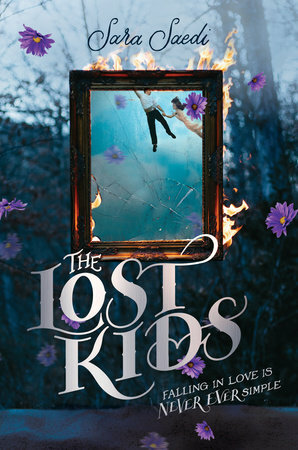 But when the Lost Kids invade their former paradise, they’re stunned to find that their once-secret island is no longer so secret, and that a much bigger enemy is gunning for Phinn . . . and all the Minor Island kids. Told from both Wylie’s and Phinn’s perspectives, this dramatic sequel reveals that when you Never Ever grow up, the past has a way of catching up to you.